Auguste Allongé was a French artist born on March 19, 1833 in Paris. 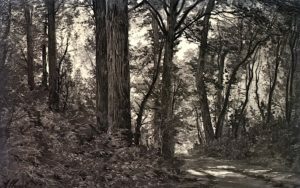 He is known for his charcoal art and landscape works. He belonged to the Barbizon School movement which was popular in France at the time. At the age of 20, Allongé attended the Imperial School of Fine Arts or Ecole des Beaux-Arts in 1852 and learned under artists Leon Cogninet and Ducornet. He also received a medal in 1853. Allongé first tried his hand at historical painting. However, he became successful with his charcoal landscape sketches. Allongé went on to become one of the most popular illustrators. He also taught art, basically landscape art. His studio, where he taught art was located in No. 6 passage Stanislas in Paris. This was in 1896. One of his famous students was Charles Bornait-Legueule. One of his well-known work is a book, Charcoal Drawing, explaining the charcoal art. It was published in 1873 and is a small book with only one volume. It has been translated into several languages. In the book, he said that charcoal is used for sketches, most of the time. He also tried to give the type of art a finished look which many artists don’t do. The introduction for the book has been given by C.C. Perrins, Esq., and a Heliotype frontpiece for the coverpage. The cover page is of a small sketch by Allongé. Allongé died on July 4, 1898 in Bourron-Marlotte. 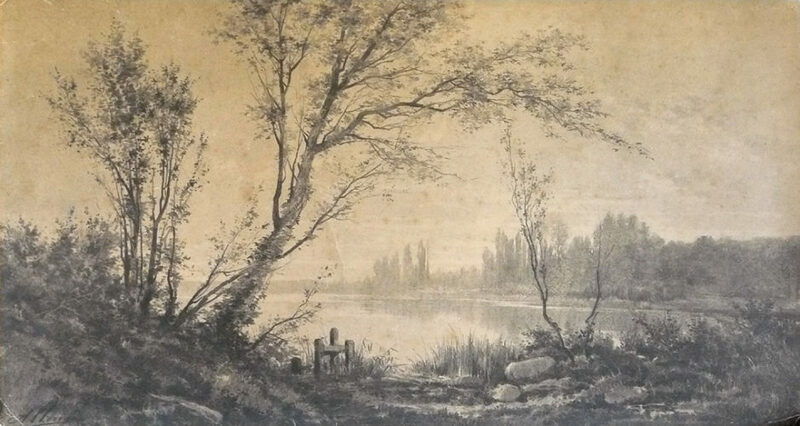 Some of Allongé’s famous charcoal sketches were Landscape (1870) and Woodland Landscape.